Please take the time to review our online videos covering various topical issues. 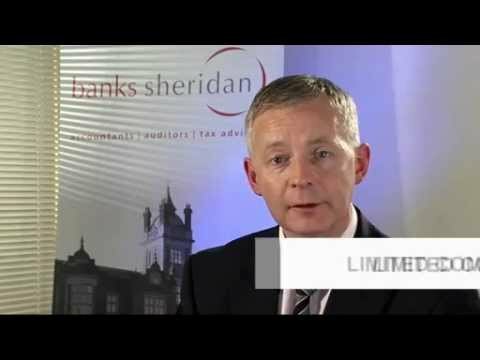 Why is Banks Sheridan different from other accountants? 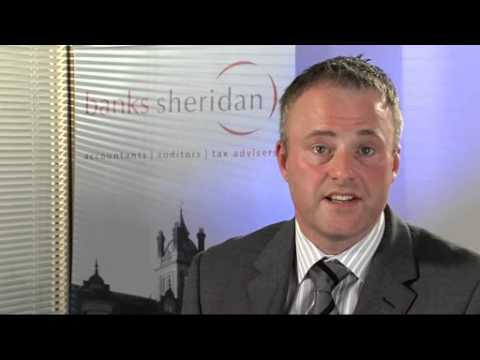 Banks Sheridan is a leading accountancy and tax practice based in Crewe, South Cheshire. In this feature Stuart Banks gives an insight into the firm.